We all know there’s been a Nursing shortage for years, but are you aware there’s also an issue with Nurse Educators? Existing Nurses aren’t going into education, according to www.marketplace.org. “I find that teaching challenges me as a provider because I always have to stay on top of what’s new and what’s best, but I would love to teach more, but there are a lot of disincentives to do that,” said Anna Kent, a certified Nurse Practitioner who works as a midwife in Martinsburg, West Virginia. “Unless you really have a passion and a desire to be a Nurse educator, we don’t see people migrating to that field, because of the pay,” said Ron Moore, the recently retired vice president for Nursing at Charleston Area Medical Center. Moore said without qualified Nursing faculty to teach the people who want to be in a Nursing program, states like West Virginia aren’t going to be able graduate enough Nurses to meet the needs of its aging population. “So without an adequate workforce, hospitals can’t function to their capacity." Nursing shortages are forcing hospitals to close beds, hire temporary Nurses at great expense to fill the gap and possibly provide less than optimal care to patients. According to Benedictine University, with the amount of Nurses approaching retirement, there are a variety of concerns that there will not be enough Nursing professionals to fill this void. Demographic changes and the aging population are expected to become more serious as Nursing demands grow. Individual’s lifespans are increasing and require more attention to long-term care. 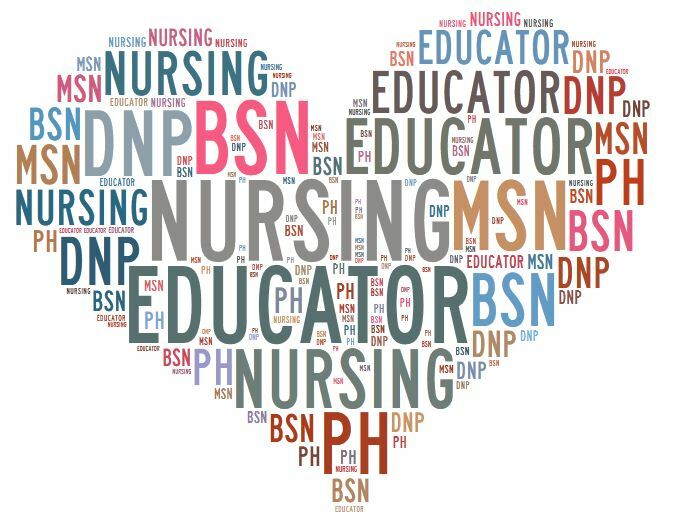 Nurses educators are sought after for guidance and teaching to prepare seniors for long-term home care and educate future Nurses who will be the care providers. In some states, there are already strategies in place to address the shortage of Nurse educators. According to indeed.com, the Nurses for Wisconsin initiative provides fellowships and loan forgiveness for future Nurse faculty who agree to teach in the state after graduation. Some Nursing schools have formed strategic partnerships to help boost student capacity. The University of Minnesota has partnered with the Minnesota VA Health Care System to expand enrollment in the schools Bachelor’s of Science in Nursing program. Nursing programs should emphasize the invaluable role of Nurse faculty, step up recruitment efforts for the next generation of Nurse faculty and provide Nursing education tracks that address the healthcare needs of today’s multicultural and growing society.